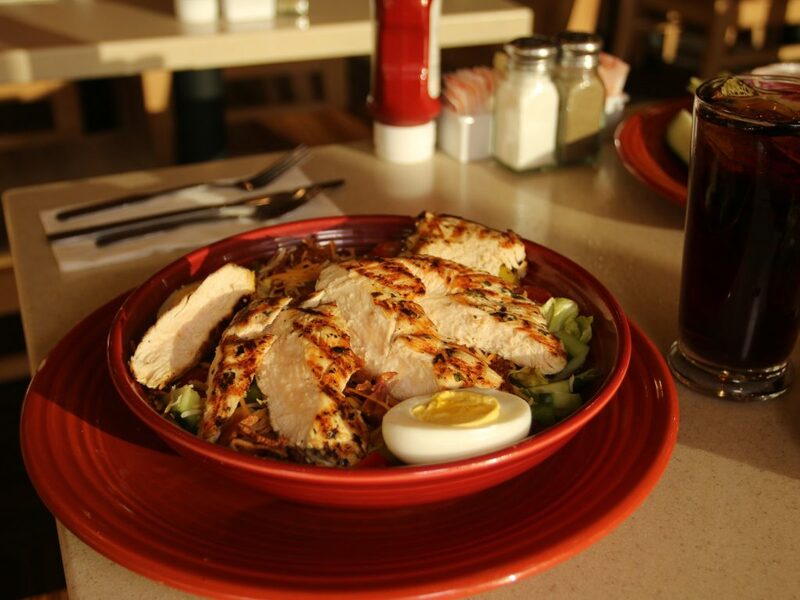 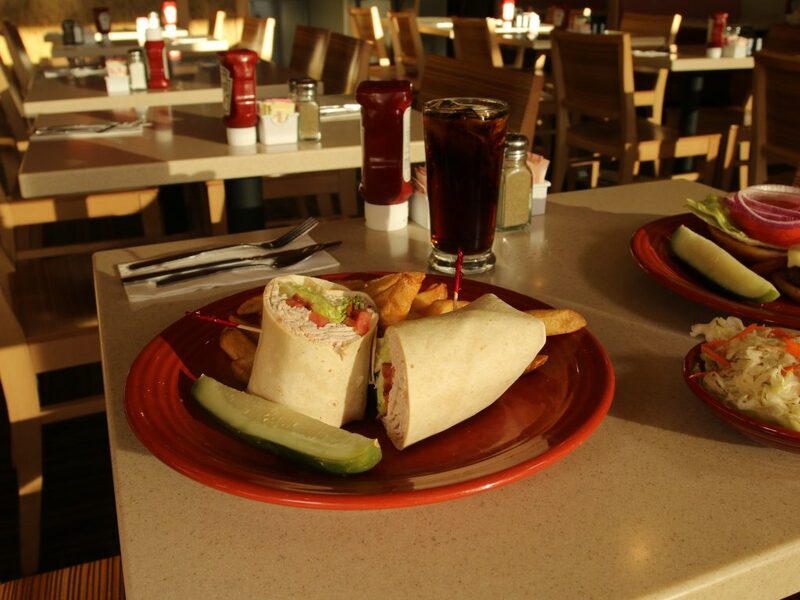 We treat our clientele like family and only use the freshest ingredients. 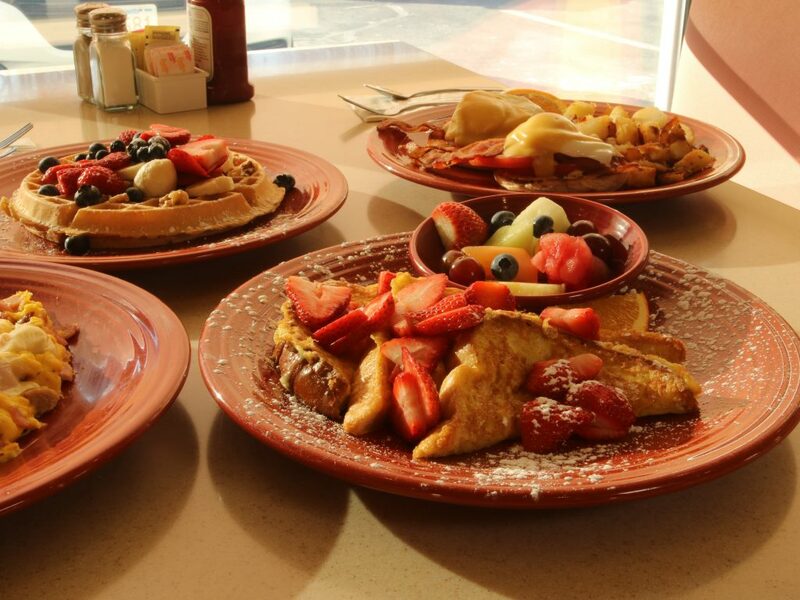 This mentality has allowed us to be voted best breakfast on the North Shore by North Shore Magazine in 2012 and 2015. 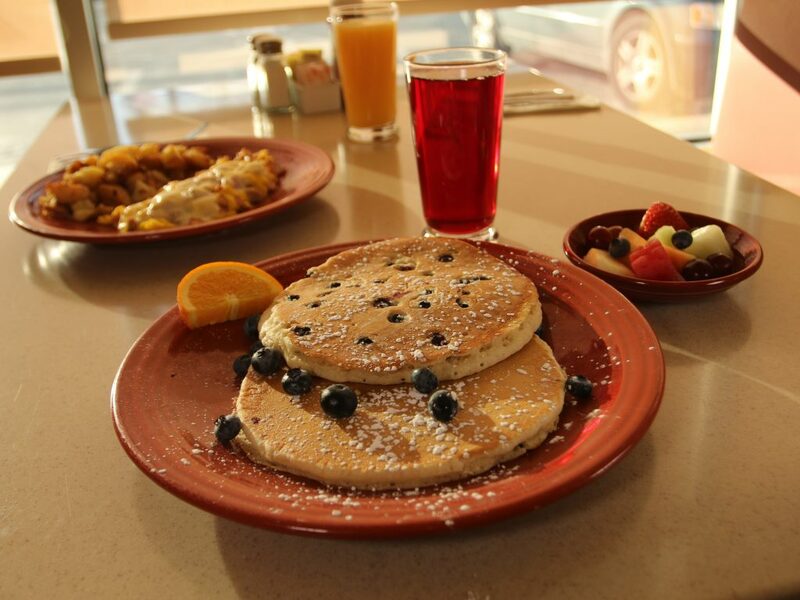 From 6am-3pm, lunch from 10:30am on. 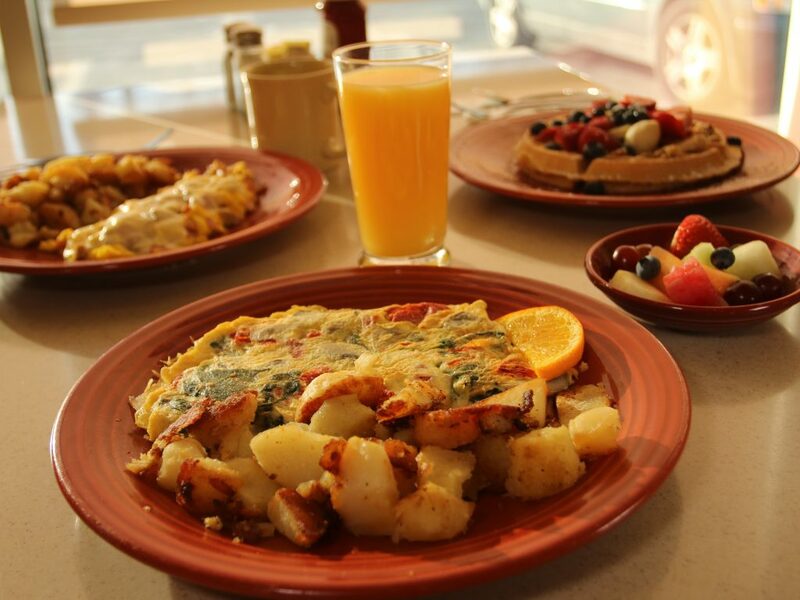 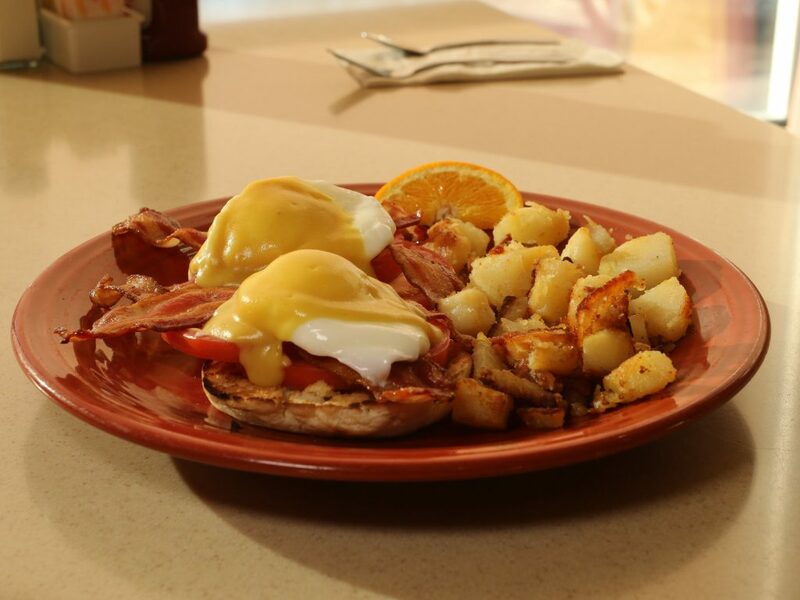 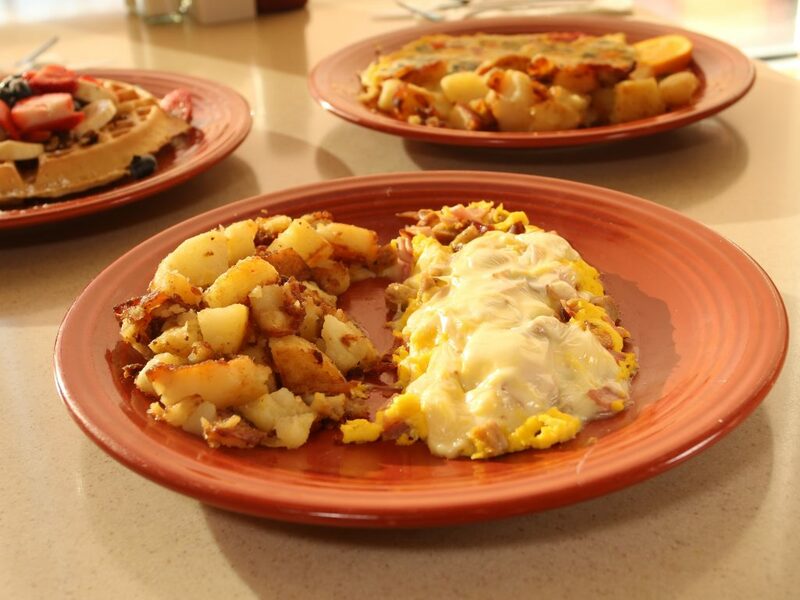 Stop by today and enjoy our award winning breakfast or lunch. 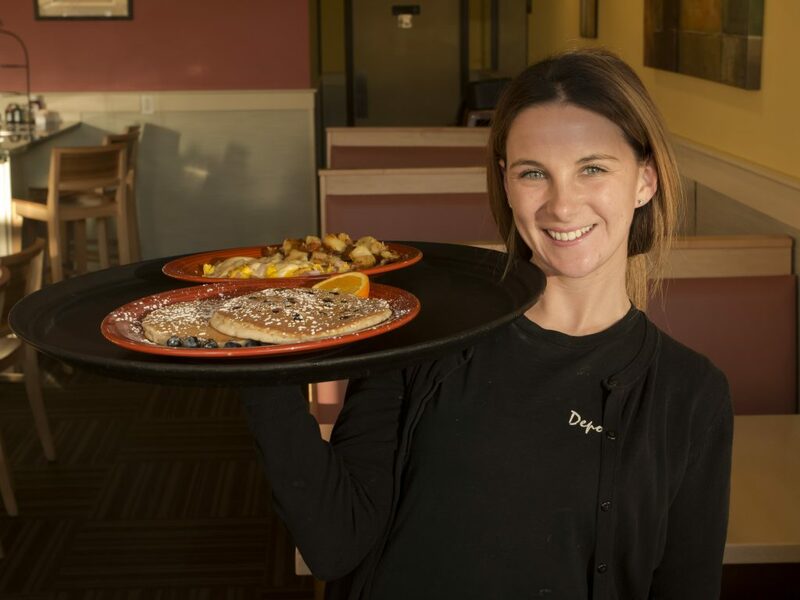 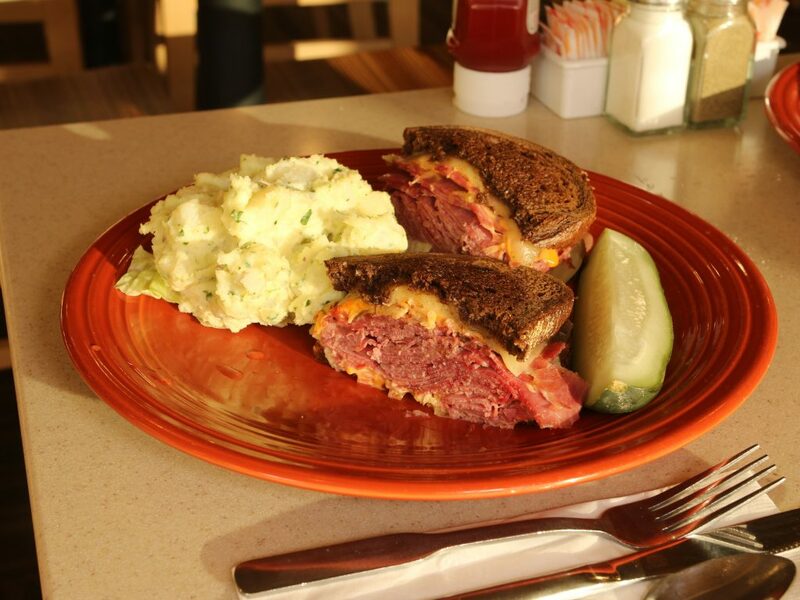 Purchase gift certificates or exclusive Depot Diner apparel available for pickup next time you dine in.